Jazz North Introduces scheme is open for applications now and is inviting musicians under 25 to apply for the chance to secure a high-profile festival appearance. Jazz North Introduces is a new scheme that will provide young northern jazz artists with their first high-profile performance. This initiative builds on the mjf introduces scheme to showcase the very best new jazz talent from across the north. A pilot version of the scheme was run earlier this year with Leeds’ band The Stretch Trio being selected for a showcase at Gateshead International Jazz Festival. 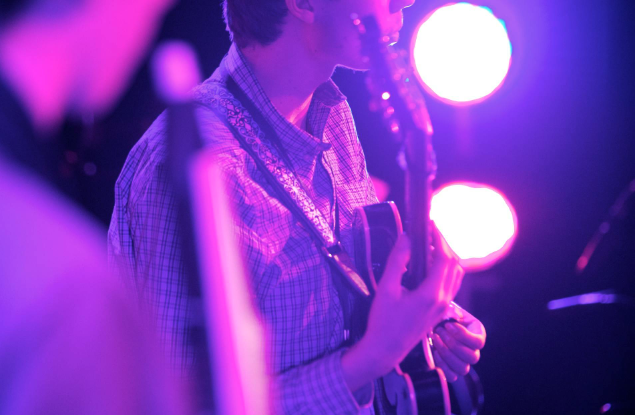 Jazz North will showcase the Introduces programme at selected jazz festivals across the North during 2014/15. Submissions are being accepted until June 16th and the online application form can be found on the Jazz North website.